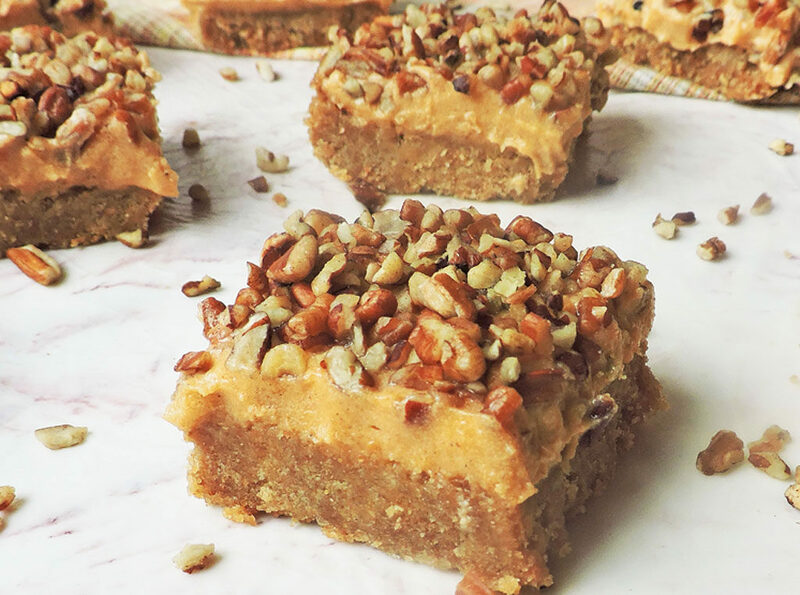 Sweet potato pie is a Thanksgiving tradition, but why not switch things up this year and try these Greek Yogurt Sweet Potato Pecan Bars! 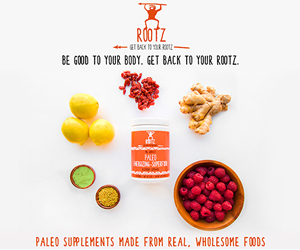 They are made with wholesome ingredients, making them a healthier alternative for the season! For the holidays, sweet potato pie is a MUST! We usually have it for Thanksgiving and Christmas! Some people choose to have pumpkin pie on their holiday menus, but I’m not a huge fan of pumpkin pie! I know what you’re probably thinking…”but Andy you have pumpkin recipes on your blog!” Lol! Let me explain, I absolutely love pumpkin flavored stuff, but pumpkin pie…not so much! Lol! 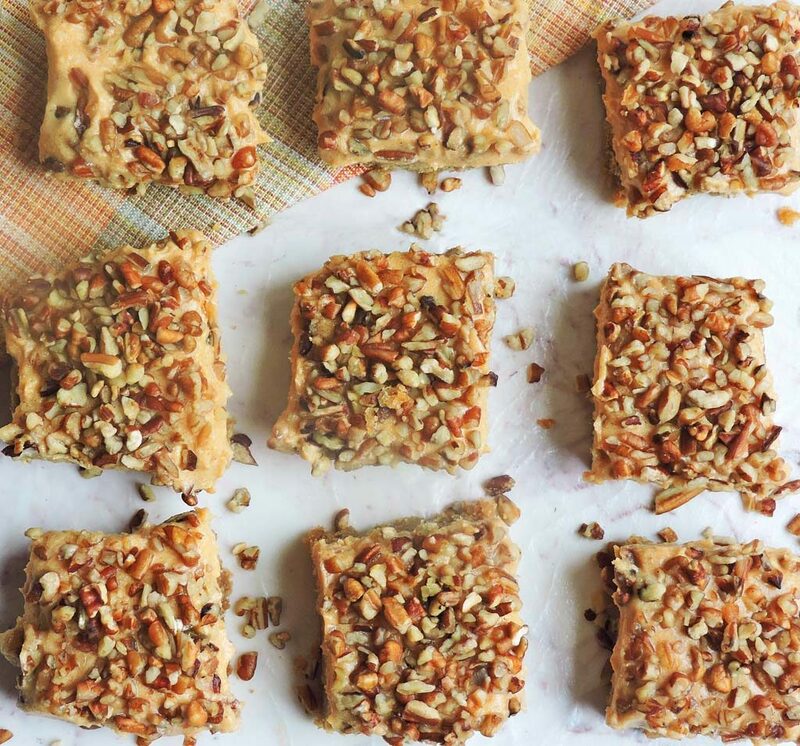 These Greek Yogurt Sweet Potato Pecan Bars are a great addition to your holiday menu! They have that same, familiar taste of a sweet potato pie but with less calories! They are made with plain nonfat, Greek yogurt and reduced fat margarine making them a great alternative to that popular Thanksgiving classic! 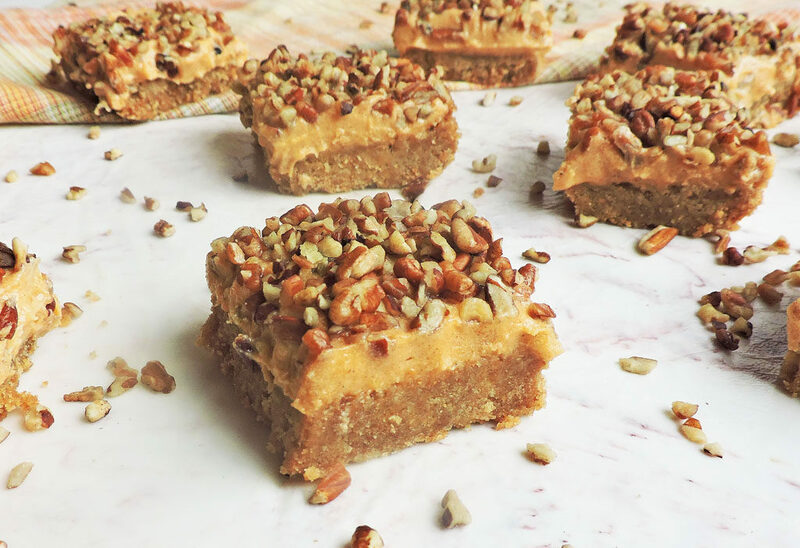 When making these bars, I used my blender Ninja Professional Blender with Nutri Ninja Cups to give the filling it’s creamy texture and to combine all ingredients evenly! I almost ALWAYS use my blender to combine ingredients because it cuts my mixing time in half! When it comes to getting my recipes approved for deliciousness, I always rely on my husband! He’s brutally honest, lol, and will definitely let me know if something doesn’t meet his expectations! He usually hates pecans, but somehow he loved these bars! He even told me that the pecans were a great addition!! I couldn’t believe it lol!! 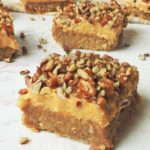 For this holiday season step outside the box, and try these Greek Yogurt Sweet Potato Pecan Bars! Enjoy!! To make crust: Line an 8"-x-8" baking pan with parchment paper. In a food processor, pulse graham crackers, sugar, and salt until fine crumbs. Add melted butter and pulse until texture resembles wet sand. Press into pan and bake until golden for about 10 minutes. For the filling, add sweet potato, vanilla, cinnamon, all spice, melted white chocolate, and Greek yogurt to blender and combine until texture is smooth. Pour on top of graham cracker crust and spread evenly. Sprinkle pecans on top. Place in refrigerator for about 2-3 hours or until set. You can let even let them set overnight in the refrigerator. When bars are firm, cut into bars and serve! *Store bars in the refrigerator, or place them in the freezer for a frozen treat!! I was just looking for a lil finger food to serve guests earlier in the day while waiting on dinner to be ready. I hope your guests enjoy them! Thanks for stopping by! This is a must try recipe. It looks so simple!! I have all those ingredients readily available and can’t wait to taste it! I hope my kids will love it. Thanks for sharing this. Thanks for stopping by! I hope your family enjoys them as much as mine did!